Use of the Ukrainian aviation industry, lowcost fare tickets. Ukraine International Airlines, Lufthansa, Windrose, Azur Air Ukraine, Wizz air! Lowcost fare tickets, new aircraft . 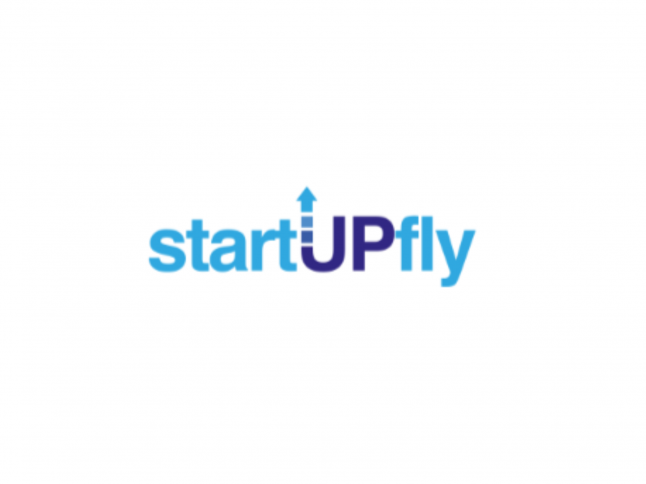 First, the airline-loukoster "startUPfly", in the future, just an Airline, will expand the borders for Ukrainians who do not have enough money for a classic airline flight. Secondly, the Airline will help to develop Ukrainian aviation, thanks to the use of Ukrainian and International aircraft An 158, B737, A320, the aircraft will be used only in the "economy class". Third, in addition to international flights, there will be regional between Ukrainian cities, which will allow the popularization of other airports in the country! A whole new level of passenger service, for low prices!